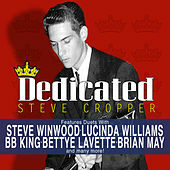 Founding member of Booker T and the MG's -- and erstwhile Blues Brother -- Steve Cropper remains one of the most influential guitarists alive today. His sparse, uncluttered playing has graced almost every genre-defining moment of the Stax era. 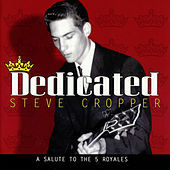 Following the split of the MG's in the mid-'70s, Cropper continues to be a force in the industry, both as a vital producer and in-demand session man.